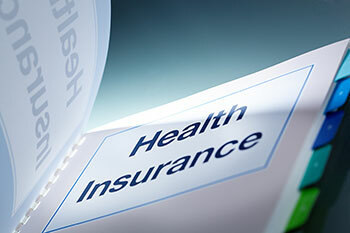 If you were unsatisfied with previous mobile phone service provider and had ported your mobile number to another service provider, you can now port your health insurance policy if you are not satisfied with the existing insurer. There could be many reasons for porting your insurance policy to another insurer. Some of the common problems and issues faced by policyholders include higher premium, reimbursement limits for different medical conditions, age limit for policy renewal, cumbersome claim settlement procedure, ceiling on hospital room rent, co-payment clauses, etc. The application for porting the policy can be submitted at the time of renewal of the policy. The application for porting has to be submitted at least 45 days prior to the expiry of the existing policy.Once the policy is ported, the benefits of the existing policy such as no claim bonus gets transferred to the ported policy. The request for portability has to be approved by your existing insurer, but the new insurer has the right to reject your request. The current insurer has to furnish all the details on the IRDA’s common data sharing portal within 7 days of your submitting the request for porting, while the new insurer has to convey its decision within 15 days of receiving your request. If the new insurer fails to convey its decision within the specified time limit, the insurer has to accept your applicationmandatorily.